Since 1917 Mitsubishi Motors has been at the forefront of technological innovation, having launched the innovative Super-Select 4WD system and the world’s first Plug-in hybrid electric SUV our vehicles have been tested and triumphed in some of the most gruelling and toughest terrain on earth including the Dakar rally. These engineering milestones and our commitment to reliability and ingenuity set us apart from the competition. 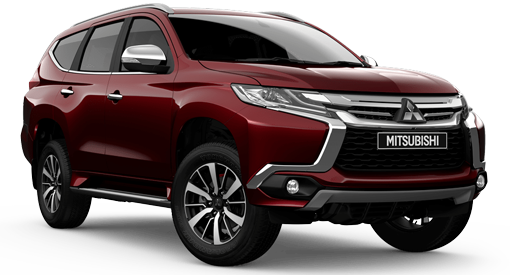 As we continue to move forward, pushing the boundaries of innovation, you can rest assured your Mitsubishi has been built for the time of your life.